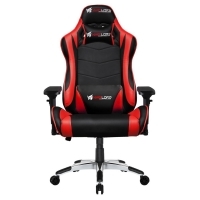 Adjustable Back with 4D Adjustable Armrest: Up to 160 degrees sitting position and 4 directional height, width and 4-direction adjustable for optimal support of the forearm. 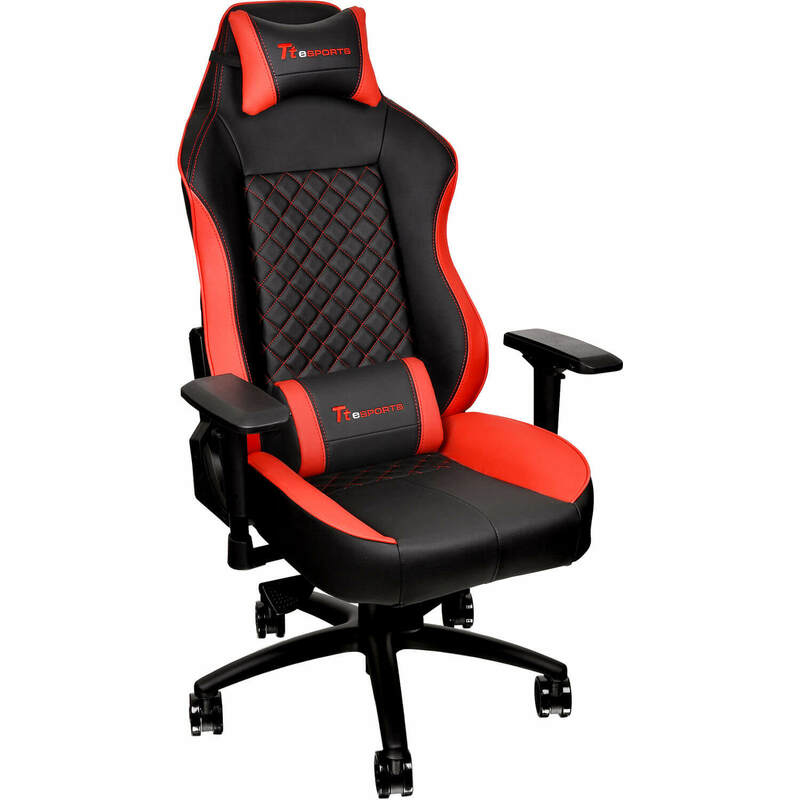 The GT COMFORT Series professional gaming chair comes with streamlined gaming aesthetics and mixes true ergonomic form with maximum function. 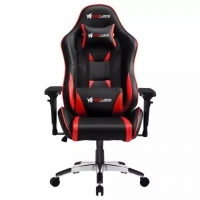 In doing so, it creates a perfect balance between desired gaming comfort and expected performance during the most intense gaming sessions. With an anti-fatigue design and built with materials of the highest quality, the chair offers maximum customization to suit both your gaming and comfort needs.